Mixed-Asset funds have been the biggest selling funds of 2018, In this edition, we look at why Multi-Asset funds have become so popular and ask do they provide added value for investors? 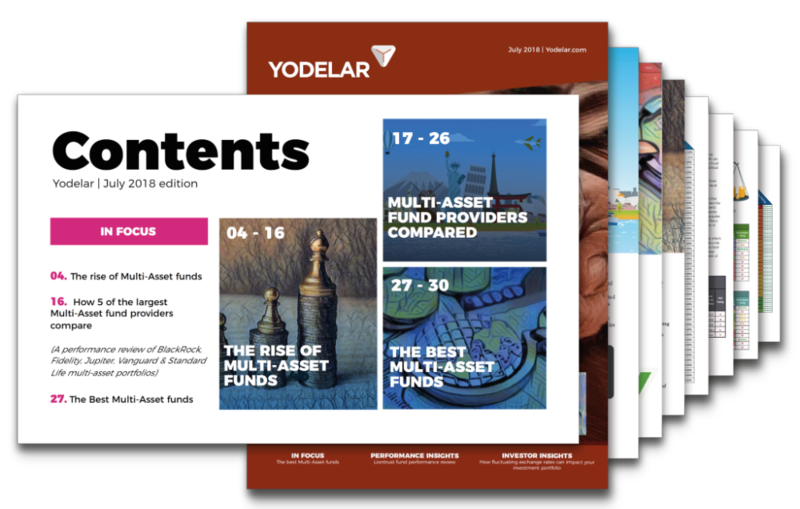 We also analyse the performance of all Multi-Asset funds and identify which have consistently been the top performers. Subscribe today & access to all for £1*. ACCESS NOW FOR £1 * £1 for the first 30 days, then £10.85 per month. Cancel anytime. Our comprehensive Liontrust fund review provides a full analysis of all 24 of their funds. This review identifies which of Liontrusts funds have performed the best and puts a spotlight on those that have underperformed. Get access to our most recent Fund Manager League Table which has been compiled from a performance analysis of more than 100 investment fund management firms and more than 1000 funds. Find out where your fund manager ranks and see which fund managers have performed the best as well as identify those that have under delivered. Each month our research team round up their findings in an easy to read magazine, which UK wide, has more than 22,000 subscribers. Join our community of empowered investors and gain the specialist knowledge to invest more efficiently. 6 risk based portfolios researched and developed by our in-house research team. 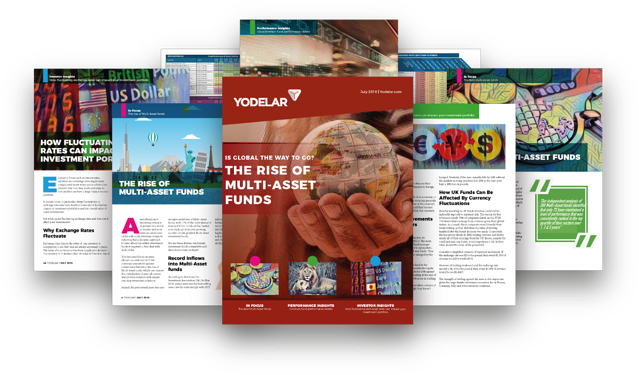 Includes hand-picked funds that have consistently out performed all other same sector funds. Detailed fund information, charges, performance and ranking statistics for your favourite fund managers. Find out which fund managers are performing better producing better value for investors. 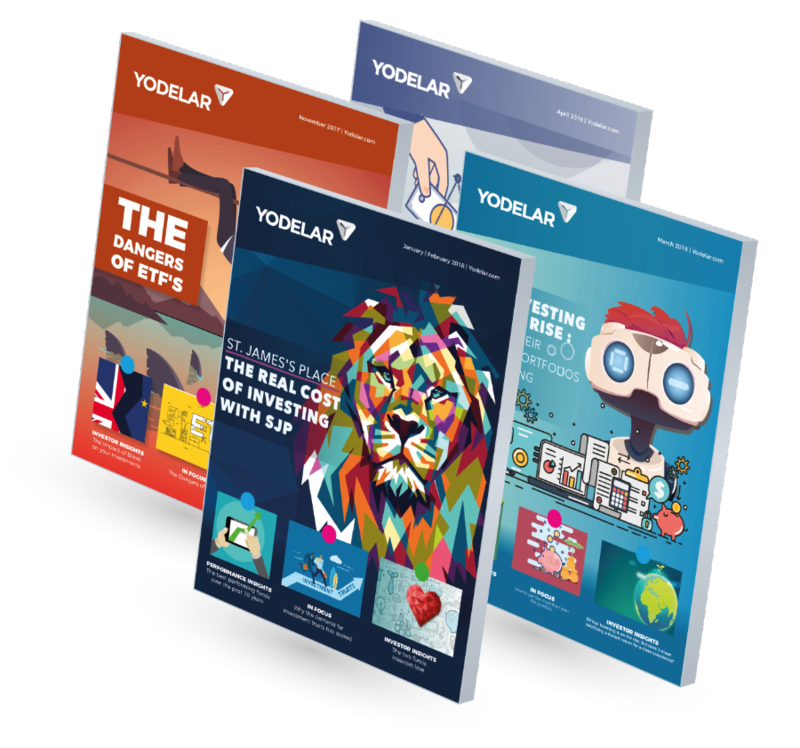 Access up-to-date fund manager reviews and fund manager league tables, best performing fund reports, top portfolio reports, and much more every month as part of the Yodelar Subscription. Subscribe today and get instant access to all for £1*. ACCESS NOW FOR £1 * £1 for the first 30 days, then £10.85 per month each month. Cancel anytime. Fund performance tables for all sectors.